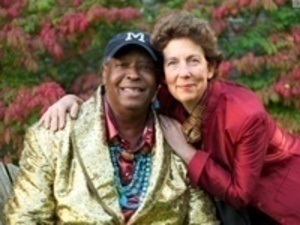 Join Francois Clemmons ’67 as he sings songs from his role as Officer Clemmons on Mr. Roger's Neighborhood and other traditional African American spirituals. Accompanied by Rev. Nancy Roth on keyboard.